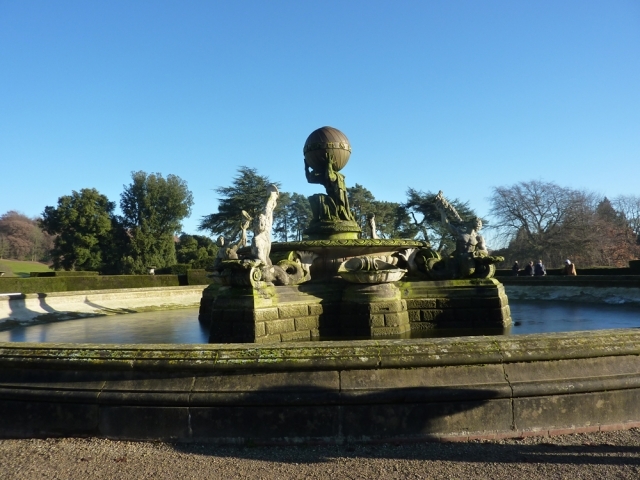 The famous City of York is located around a 30 minute drive from Low Costa Mil. With historic charm in abundance you will have plenty of choice to fill your day. 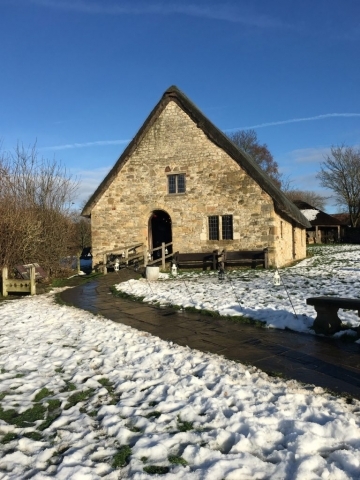 Walk the City Walls, visit the impressive York Minster & journey back in time in the Jorvik Viking Centre and the York Castle Museum, not forgetting of course the excellent shopping and a trip along The Shambles, the 14th century cobbled street. 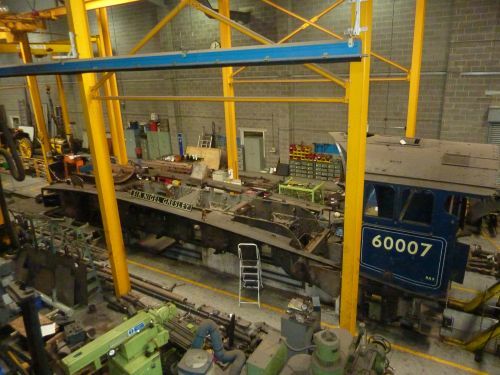 Train enthusiasts will enjoy a visit to The National Railway Museum with its impressive collection of railway artefacts and iconic locomotives. 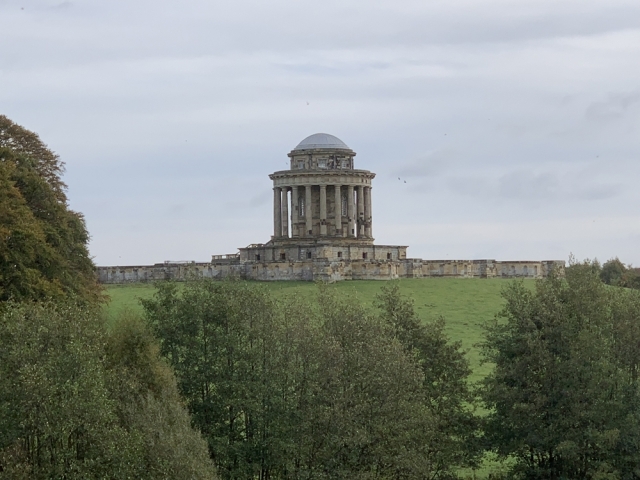 Much of the Yorkshire countryside and historical buildings have been used within film. 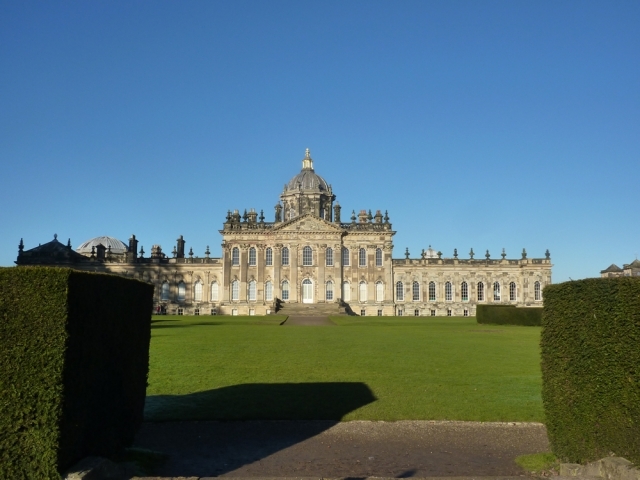 The impressive Duncombe Park and Castle Howard have been featured in the recent series of Victoria. 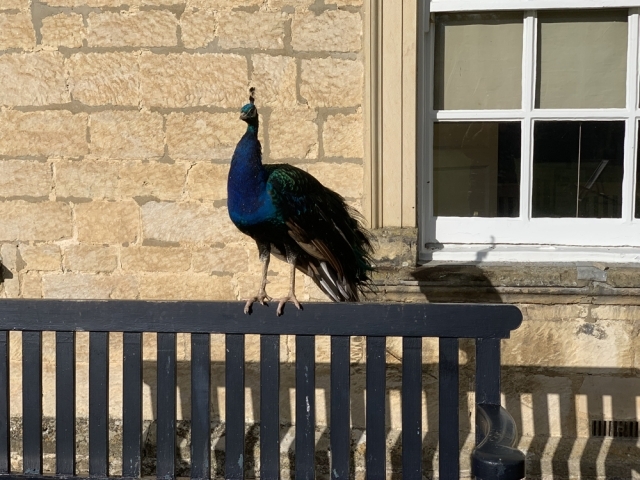 Castle Howard was the original setting for Brideshead Revisited, Harry Potter boarded a train at Goathland station, and Pickering and it’s station featured in the Dads Army film. 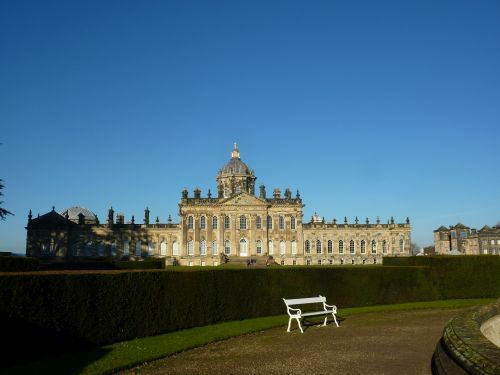 One of England’s finest historical homes, and still a private residence, set within 1000 acres of parkland, Castle Howard is certainly impressive. Tour the house and discover the 300 year history. 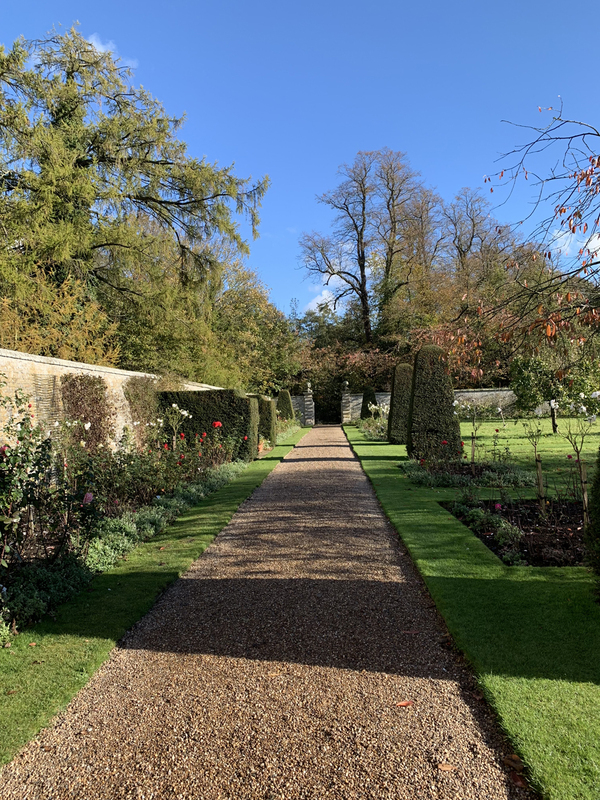 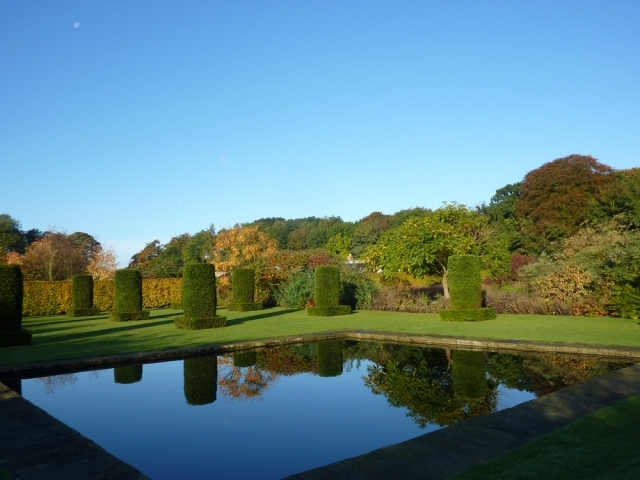 Explore the grounds, the woodlands and the walled garden, all are delightful. From the lake, to the temples, Castle Howard is a great location for a day out, as well as an excellent restaurant and unique gift shop, the Farm Shop is stocked full of local Yorkshire Produce. 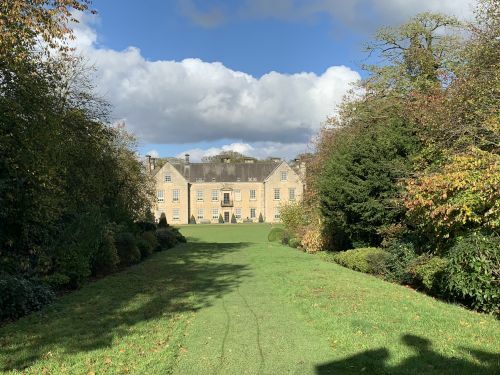 Duncombe Park is set in over 450 acres of parkland, with formal gardens, trails and orienteering through the park and woodland, plus an abundant wildlife reserve. 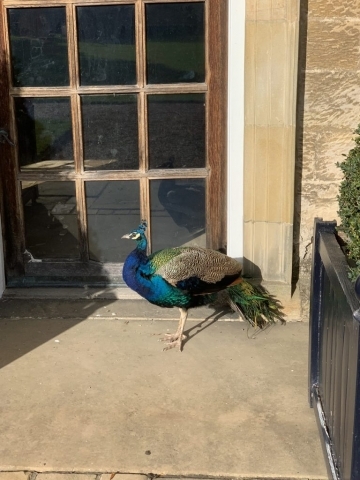 The house is no longer open to the public. 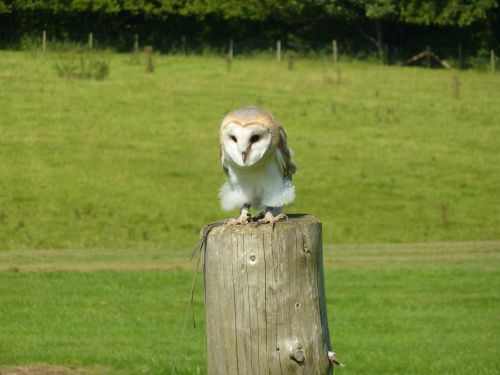 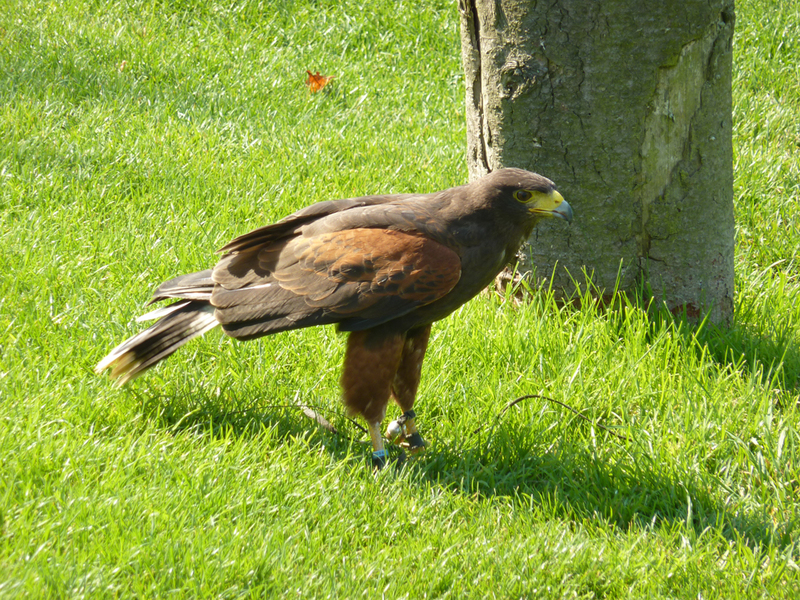 It is also home to the National Centre for Birds of Prey, an award-winning visitor attraction which houses the largest collection of birds of prey in the north of England, and holds impressive flying demonstrations. 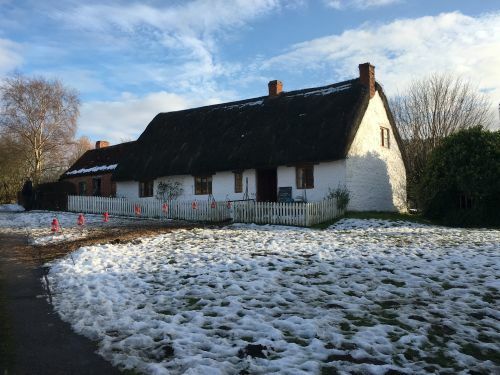 Set in the picture postcard village of Hutton le Hole, Ryedale Folk Museum is an open air museum set on a 6 acre site. Step back in time and explore the collection of heritage buildings around the site, displaying the history and lives of people from Ryedale. 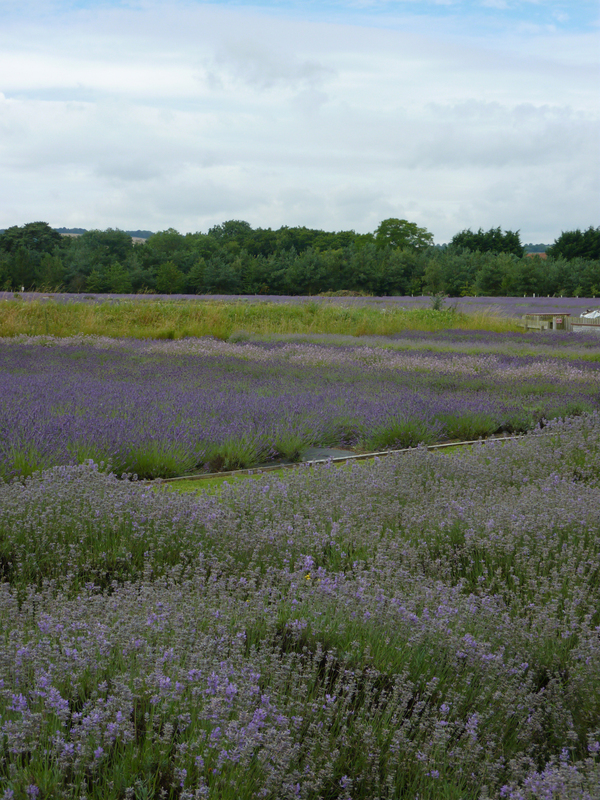 Don’t forget to allow a little time to explore this picturesque village and its craft shops and cafes. Set in the buildings and grounds of an original Prisoner of War camp, Eden Camp is a memorable day out. Focussing around WWII, take a tour through the huts to experience a wide range of scenes from the Blitz to a 1940s singalong. 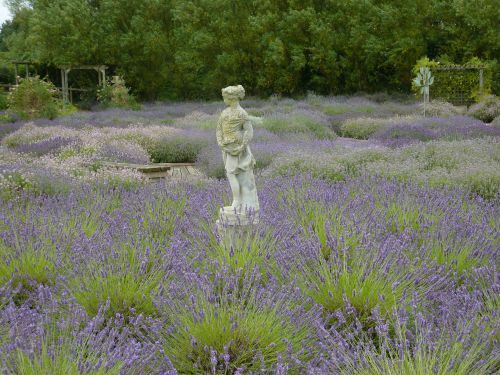 A short drive from Low Costa Mill are two of Yorkshires finest Lavender Farms, both with extensive lavender fields, as well as adventures waiting to be had in the lavender maze, the giant games and the play areas. Both sell an excellent range of unique lavender gifts and plants. 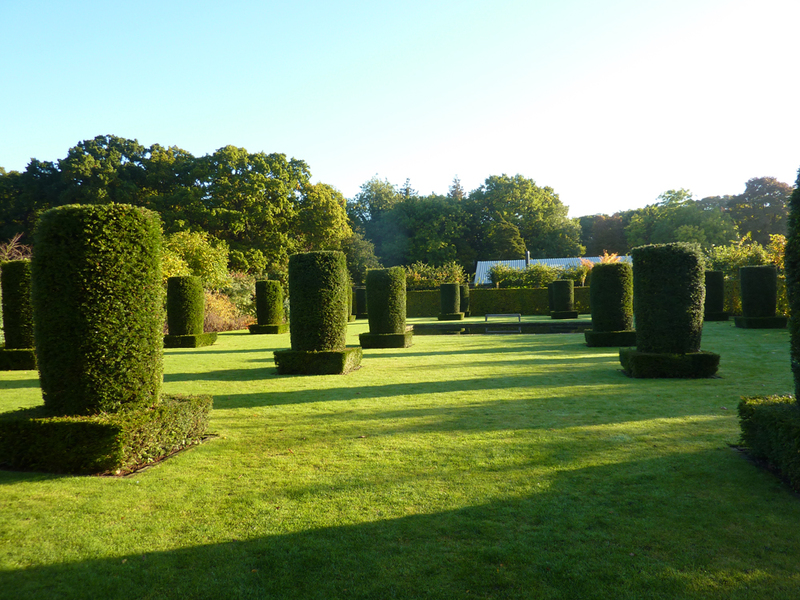 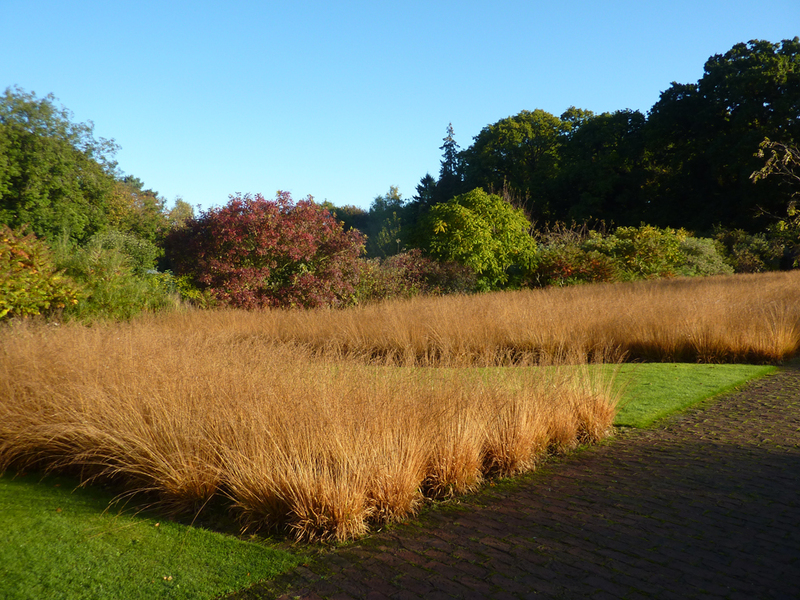 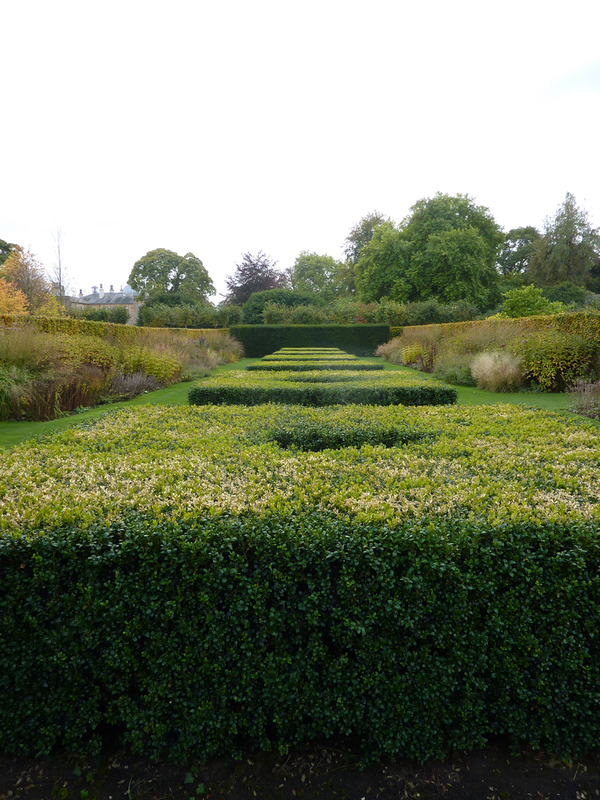 Wander around the beautiful gardens, their individual “rooms” designed by Piet Oudolf. Explore the Walled Garden and the recently restored Victorian Conservatory, often home to exhibitions. All next to the Capability Brown parkland with the well photographed Palladian Bridge, the rock garden, the fairy-trail and playground, plus miles of trails to walk.